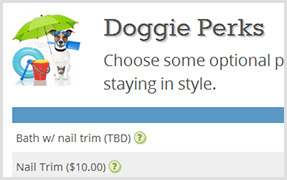 Whether it´s more reservations, improved customer experience, additional revenue, or more time in your day, PetBookings acts as your online storefront that works for you 24 hours a day! On the web, on mobile phones, and on Facebook. Your information. Your brand. Your way. Cloud-based PetBookings keeps your marketing and sales channels up-to-date, keeps you connected to your clientele and keeps you moving in the right direction. 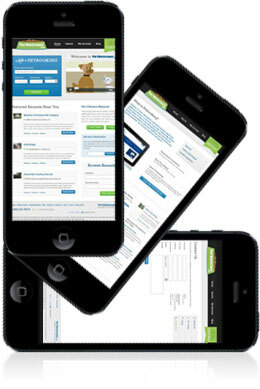 Web, Mobile, Social PetBookings packages your pet care facility´s unique story and publishes it where 97% of all customers originate - your website, Google, and Facebook. Search Engine Optimized Attract more customers from search engines organically with cutting-edge optimization for Google, Bing, and more. Serve Clients Better Enable new and current clientele to conduct business with ease, confidence, and flexibility. Fully Branded Own your brand with totally customized content. Your domain, your brand, your rules. Stunning, High Performing Results Dazzle guests with a modern and professional booking engine right on your own website that achieves results. Expert Design Fine-Tuned to Close Your information is presented so that customers find what they want where they're already looking for it, increasing your bookings. Worry-Free Reservations You will make more money from every reservation made directly with you using our automated booking engine. Stats & Insights for Better Strategies Find out what works and what doesn't with our online tools and expert consultants so you can refine your marketing strategies. Sophisticated Pricing Control Maximize revenue with complete control over your pricing and promotions using seasons, yield management, and other sophisticated tools. Your new booking engine will be super-fast and specifically designed to make mobile browsing and booking easy for customers. 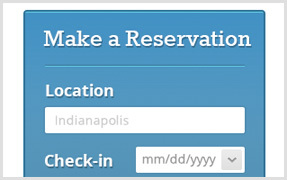 Customize your website booking widget specifically to fit the look and feel of your website. 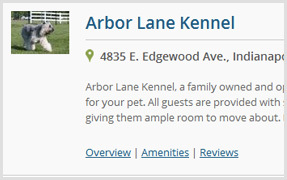 PetBookings puts your availabilty, photos and services on Facebook so that guests can book directly from their favorite social network. Upload your info and PetBookings automatically publishes it to your website, Facebook page, and PetBookings.com keeping everything updated and stepping in time.